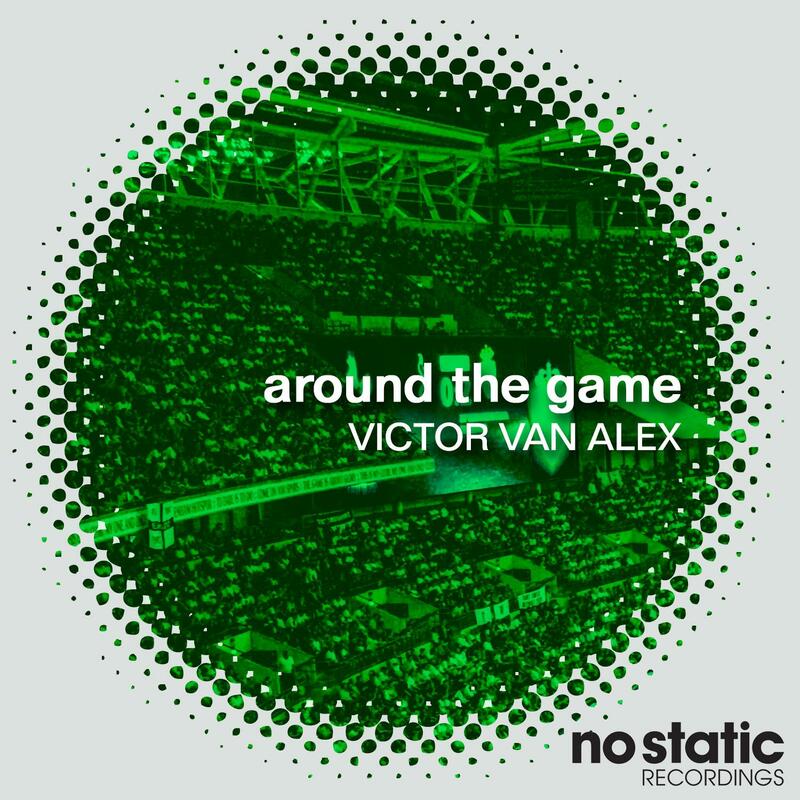 Next on No Static we mine deep into the Progressive Disco vein for a fine two track release from Victor Van Alexs. Next on No Static we mine deep into the Progressive Disco vein for a fine two track release from Victor Van Alexs. The Kazakhstan producer effortlessly blends the sound of electronic nu-disco and 90s progressive house in a sound all of his own. First up is "Around The Game". This hybrid sound track combines an opening intro that is worthy of any Sasha and Digweed late 90s Renaissance set but evolves into a synthy / riffy progressive disco romp. "Miami" takes us back onto more traditional territory for the No Static label with a chunky 1/8th driving bassline, darting arpeggios and warbling synthy lead lines. Written & Produced by Victor Romanenko.